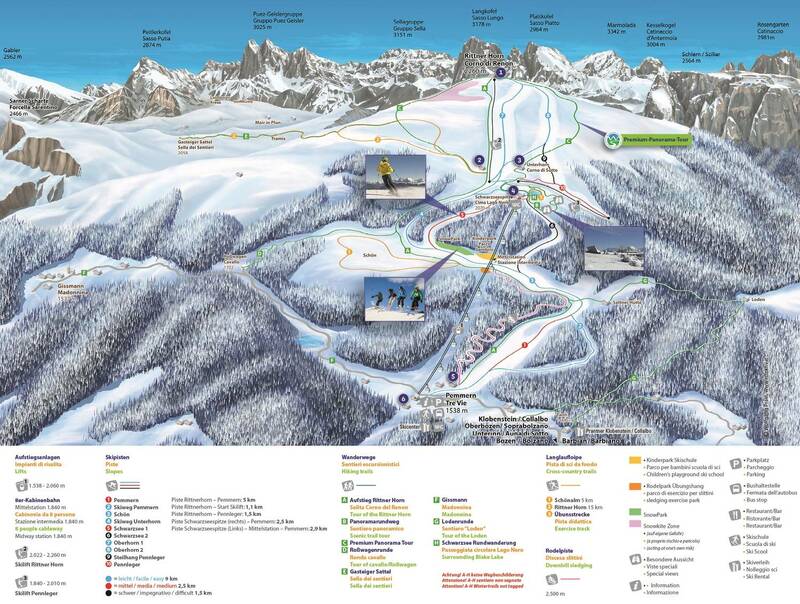 Luxury, spacious penthouse with large panoramic balcony, parking and ski room. 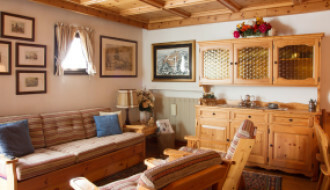 This appealing property is in the heart of the popular Alta Badia area of the Dolomites.This larger than average 2 bedroom apartment boasts of floor to ceiling windows, which make this wonderful property airy and inviting. The total internal area is 91 sqm and there is and an additional 35 sqm of balcony providing amazing views of the mountains. The penthouse has 2 double bedrooms, 2 bathrooms with modern fittings including a towel heater.The kitchen is open aspect with a dining area and a separate living area with access to the balcony.There is parquet flooring and underground heating in the apartment. 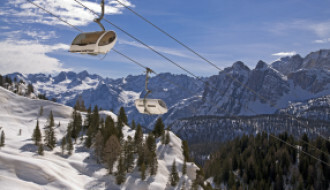 The height of the ceiling is 2.44m.The property is sold with a cellar and a parking space.This fantastic penthouse is walking distance to all key amenities and the ski lifts, allowing easy connection to the Supers Ski Dolomites area with over 1200 km of skiing area in this Norther part of Italy. The property is also very conveniently located for a motorway connection to reach more southern parts of Italy or the rest of Europe. The closest airports are Innsbruck, Verona, Venice, Treviso all reachable within 1.5-2 hours drive.The apartment is a great value for money for somebody looking for a luxury at affordable price and rental return. 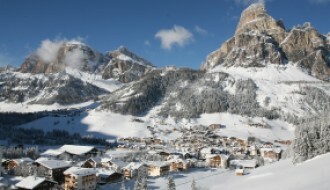 For further details and other similar properties, please refer to our Website www.ecsmproperty.uk.com ; we have a wide range of character, luxury or new properties in the Dolomites and other parts of Italy.